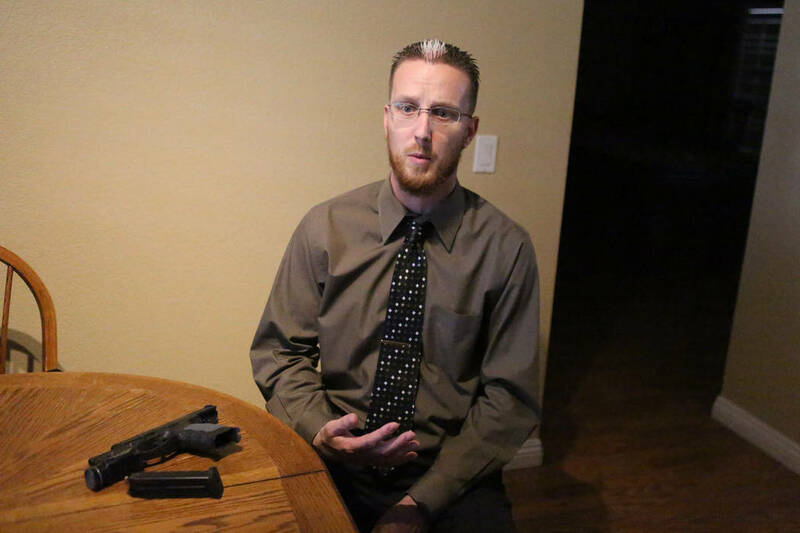 It was habit, not heroism, that caused Justin Pearson to grab his gun. 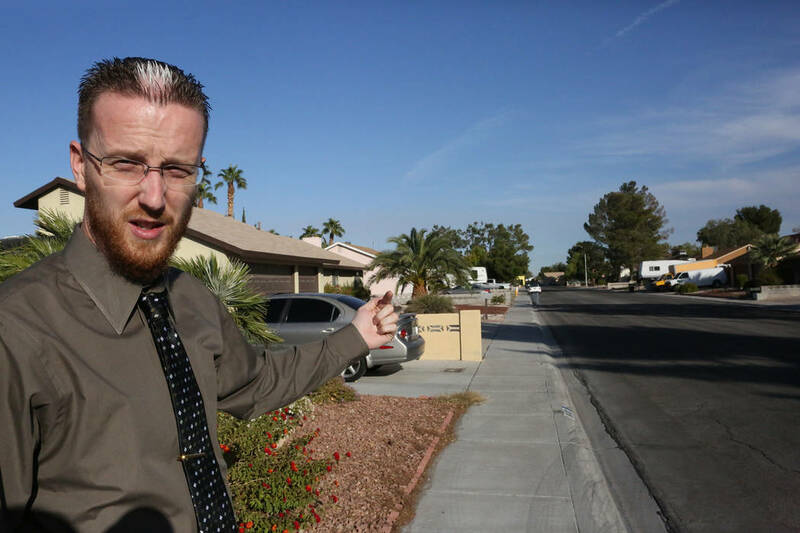 But seconds later, that weapon enabled Pearson to stop a kidnapping taking place just outside his Las Vegas home on Oct. 5. 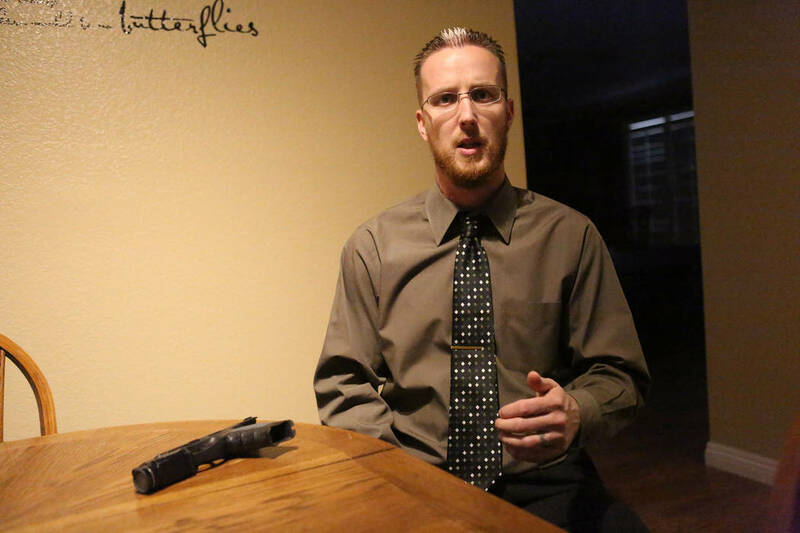 It was habit, not heroism, that caused Justin Pearson to grab his gun. But seconds later, that weapon enabled Pearson to stop a kidnapping taking place just outside his Las Vegas home on Oct. 5. As he always does before leaving his house, Pearson, a concealed-carry weapon permit holder, put his pistol on his hip. The 911 operator asked for a license plate number, so Pearson moved down the street to get it. “He had lost control of the car and almost went into a house at the end of the street,” Pearson said. The BMW then turned around and stopped in front of a neighbor’s yard, where a 6-year-old boy was standing. “About 50 yards in front of me, the driver grabs this young child and starts stuffing him in the car,” Pearson said. “‘Holy crap, he just took a child, and he’s trying to stuff him into the car!’” Pearson remembers telling the operator. Pearson is 6-foot-4 but makes a beanpole look stocky. The kidnapper, Pearson recalls, was a similar height, but was a “solid” 250 pounds. Fortunately, Pearson had a trump card — a Heckler & Koch VP9 pistol legally resting on his right hip. With the boy out of the car and an armed citizen staring him down, the man decided to drive away. Pearson and his still-holstered pistol stopped a kidnapping. Police wouldn’t arrive for 17 minutes. “If I didn’t have a firearm, I don’t think there’s much I could have done,” Pearson said. A Metropolitan Police Department spokeswoman confirmed many of the details in Pearson’s story, including the date, time and location. Pearson said — and Metro confirmed — that the would-be kidnapper was the boy’s biological father, who didn’t have parental rights or permission to take the child. This isn’t the first time Pearson has used a firearm to stop a crime. These kinds of stories rarely make the news. But they happen more often than we realize and underscore an important point. 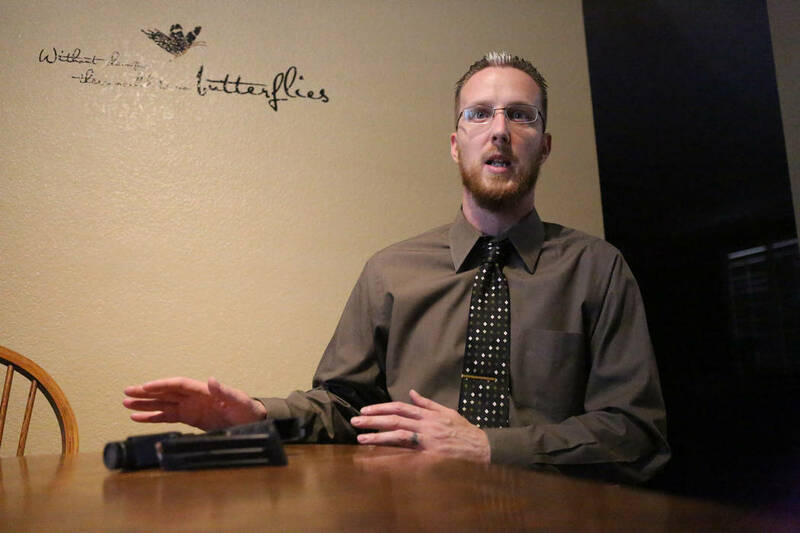 Concealed-carry weapon permit holders prevent crimes. Victor Joecks’ column appears in the Nevada section each Sunday, Wednesday and Friday. Listen to him discuss his columns each Monday at 9 a.m. with Kevin Wall on 790 Talk Now. Contact him at vjoecks@reviewjournal.com or 702-383-4698. Follow @victorjoecks on Twitter.